After New Jersey Floods, Rebuild Or Retreat? It’s a common tale. Homeowners affected by flooding receive insurance money and rebuild their homes, only to have yet another flood strike and damage the property again. In recent years, however, New Jersey has modified an open-space program to allow the state to offer buyouts to some homeowners in flood-stricken areas, offering the pre-flood assessed value of the property. If the homeowner chooses to accept the offer, the state then demolishes the house, replants the land with native species, and converts the property to undeveloped public land. 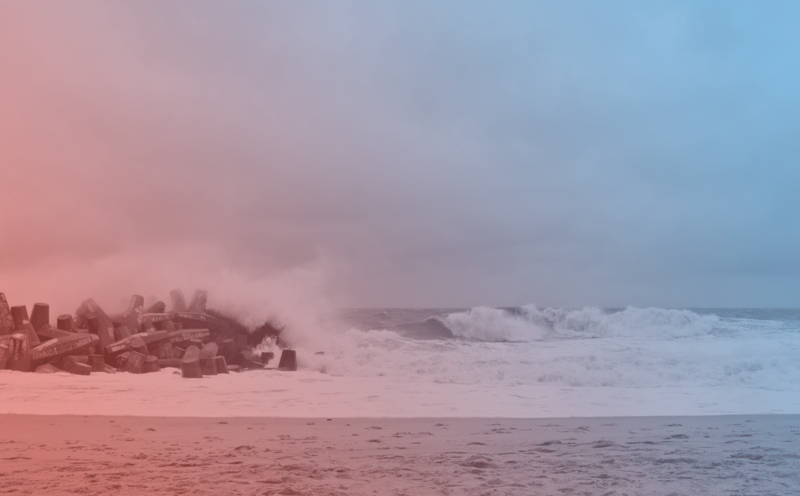 Jen Schwartz, senior editor at Scientific American, joins Ira to talk about the Blue Acres program and whether it might be a model for other communities as coastlines change, weather patterns shift, and coastal flooding becomes more common. Jen Schwartz is a senior editor at Scientific American in New York, New York. IRA FLATOW: Local science stories of national significance. You know, it is a common story, a hurricane or other major storm. There’s flooding, property damage, a flurry of insurance claims. And then people rebuild in the same place, and it all happens again until the next storm. But as coastlines shift and climate changes, is it time to break that cycle? 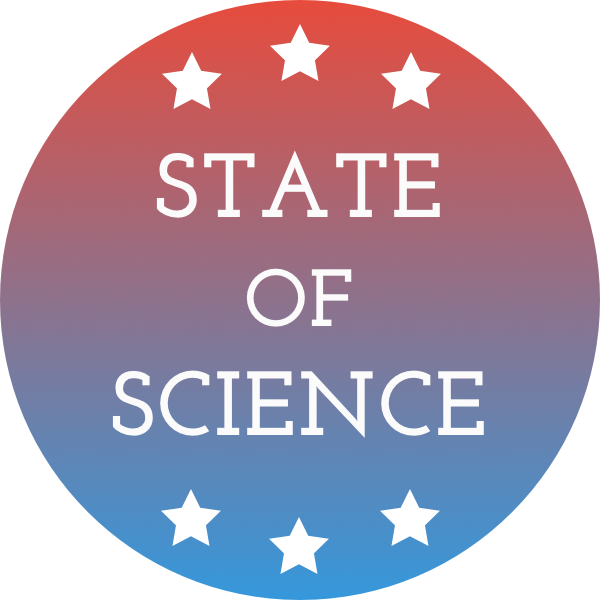 Jen Schwartz, Senior Editor at Scientific American, joins us to talk about how in some cases, New Jerseyans, for example, are letting nature recover its landscape. Welcome, Jen. JEN SCHWARTZ: Hi. Thanks for having me. IRA FLATOW: Senior Editor at Scientific American, and you can find a link to her Scientific American story at sciencefriday.com. So how does this program work? Give us an idea. JEN SCHWARTZ: So the idea is that if your house is routinely flooded, there are funds in New Jersey for the government to buy out your house at its pre-storm value. Then the house is demolished. And in New Jersey, it means that the land becomes open space so you can never rebuild on it, and that’s forever. So the concept here is, how do we get people and property permanently out of harm’s way, and also not have all these insurance claims coming in and bankrupting our National Flood insurance system? IRA FLATOW: Now, people are taking advantage of this opportunity? JEN SCHWARTZ: Very few, but in the aftermath of Hurricane Sandy, a community in New Jersey actually came together to really push this forward in a way we haven’t seen before. JEN SCHWARTZ: It’s not quite like that. It’s actually just a neighborhood like any other. There’s also a misconception when we think about sea level rise. We either think about sandy beaches, or we think about cities like New York and Miami that are so vulnerable. But this is just one corner of a neighborhood that’s built on low lying land. And so after being flooded three years in a row, a lot of residents had just had enough. And so it’s really just becoming restored open space. IRA FLATOW: And you tell the story of one resident. What was her decision process like? JEN SCHWARTZ: She was fascinating, because she was someone who looked at a situation of being flooded over and over, of looking at the results and effects of climate change, and saying, is there a better way to be resilient rather than building, rebuilding, or building higher? And so she thought about it based on the concept of, how can I see some form of agency in an uncertain future with rising seas? And she got all of her neighbors together, and it was very difficult and there was a lot of push back. But ultimately, they got to know each other even better as a neighborhood and as a community and pushed for this. And that’s really how they got all of this to occur as well as it did. IRA FLATOW: And they were paid a fair price for that? JEN SCHWARTZ: Yeah. The idea is that– that’s always tricky, right? What is the fair price? But from the government perspective, giving a pre-storm value to your home– maybe you’re going to get more in that way than if you’re trying to sell a house that is routinely flooded. Of course, we’ve seen in the aftermath of Hurricane Harvey, for example. There’s a lot of exploitation around real estate with desperate people who can’t afford to stay or leave. IRA FLATOW: Mm-hmm. And so is this something that can be replicated in other states, other places? JEN SCHWARTZ: The idea is that it can be, but that it takes a lot of local coordination. There have been a lot of failures when it comes to buyouts. But as we have seas get higher and the rate of sea level rise accelerates, this is going to be a problem that a lot of communities are dealing with. So if you deal with it on a local level with the residents, with the town, with the state, there can actually be a lot done. IRA FLATOW: It’s going to take a lot of planning, a lot of cooperation. JEN SCHWARTZ: A lot of planning. IRA FLATOW: A lot of people there. JEN SCHWARTZ: Yes. And a lot of grassroots activism. IRA FLATOW: A lot of grassroots– thank you, Jen. JEN SCHWARTZ: Thanks for having me. IRA FLATOW: Jen Schwartz, senior editor at Scientific American. And you can link find a link to her Scientific American story at sciencefriday.com.